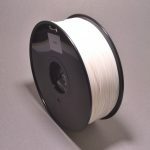 ABS (Acrylonitrile Butadiene Styrene) is a commonly used alternative to PLA filament in 3D printing. 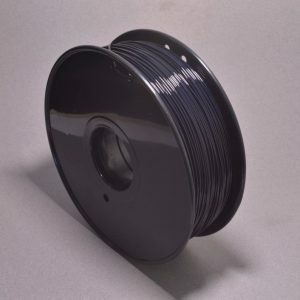 ABS filament provides a stronger, more temperature resistant print at the expense of being a little less forgiving to work with when compared to PLA. 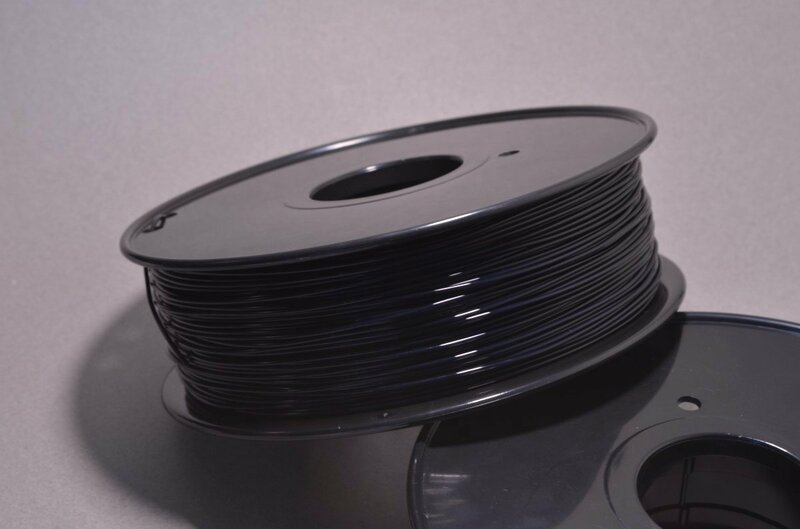 Our ABS filament is top quality and has been tested on numerous printers for compatibility. 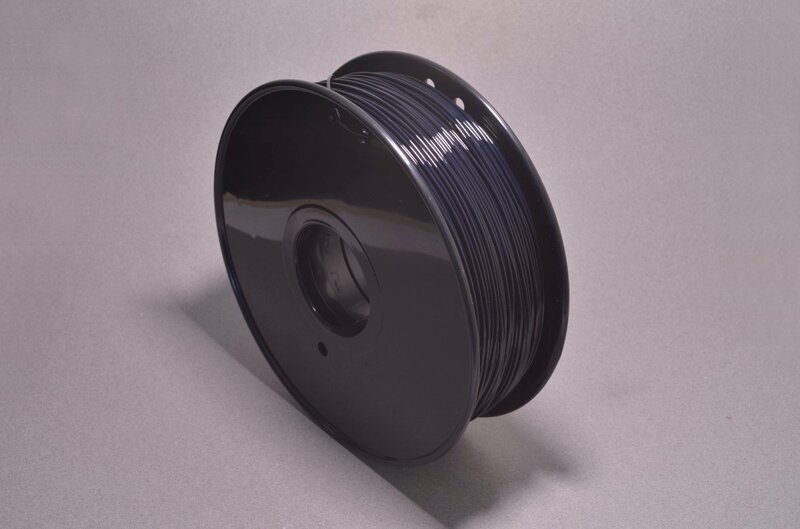 The filament is made from 100% virgin ABS and is shipped in a vacuum sealed package to ensure quality print material. ABS material is a polymerized styrene comprised of acrylonitrile, butadiene and styrene. 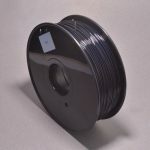 It is more temperature resistant than PLA, but printing ABS does release a fairly strong odor; we highly recommend printing in a well ventilated area. Temperatures will vary between printers as not all printers are built the same, but we recommend starting ABS at approximately 230°C for the hot end (extruder) and approximately 100°C for the heated bed and adjust from there. Enclosing the printer to keep the air surrounding the print heated is also recommended. When storing ABS filament for extended periods place it in a resealable bag along with a silica packet or a few grains of rice. 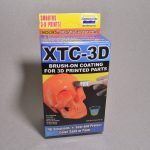 This will keep your filament dry, free from any dust, dirt particles, and moisture. SKU: 3DF-014. Category: 3D Printing. Tags: 3D Printing, ABS.